for $499,000. This 1 square foot building was built on a lot size of 175765 Sqft..
Property Description: 1/2 ACRE COMMERCIAL SITES ON SH 361 FOR $499, 000 EACH. RESIDENTIAL LOTS IN BACK 50x135 ARE $150, 000. 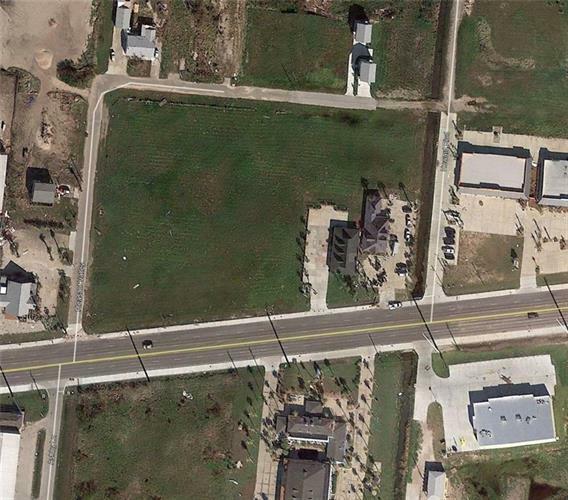 400 Feet Frontage on SH 361 (Allister St) One of last commercial infill Tracks Left. 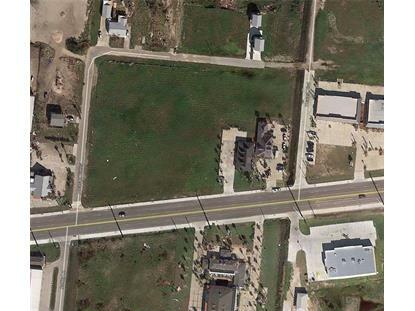 Seller can configure the land you need up to 4.035 acres - CALL FOR SPECIFIC SIZE PRICING FOR HOTEL, APARTMENTS, ETC. Close to Palmilla Beach esort & Golf Club - Arnold Palmer Signature Design Port Aransas is almost entirely rebuilt new. Zoned C-2 in CZ-2 OverlaY. Airport with hangers/fuel just down the Street. One of few Cities that allow Golf Carts Four acres of perfectly located commercial/residential use land down the street from million dollar homes in Island Moorings, airport, La Palmilla Beach Resort and Golf Club. This property is a gateway asset to build your business, hotel, retail or apartments convenient to your target market.